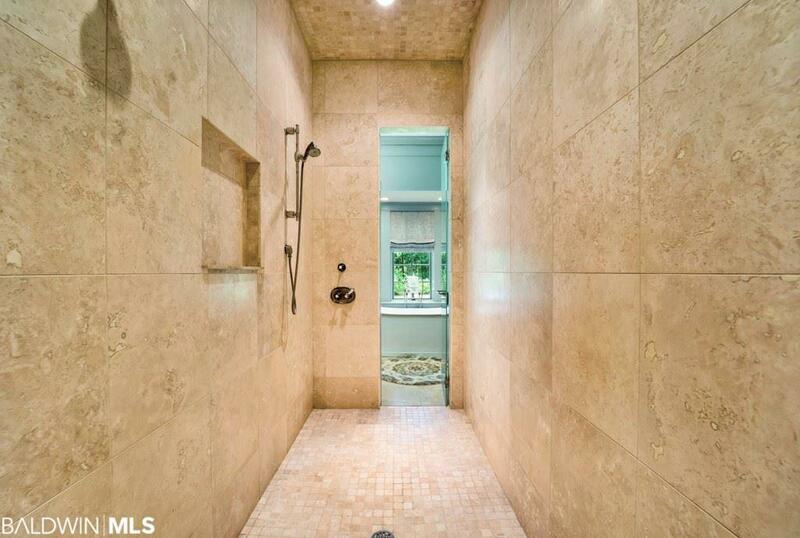 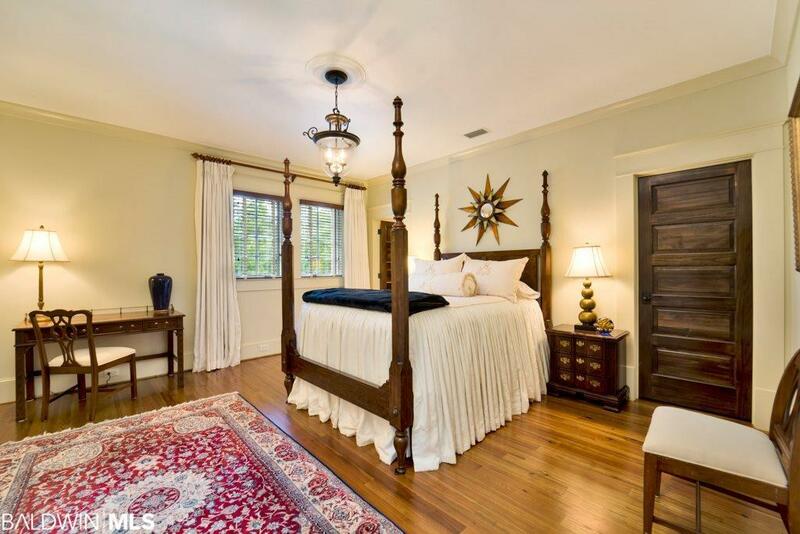 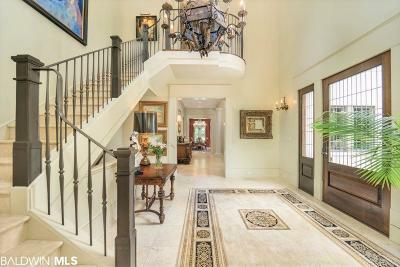 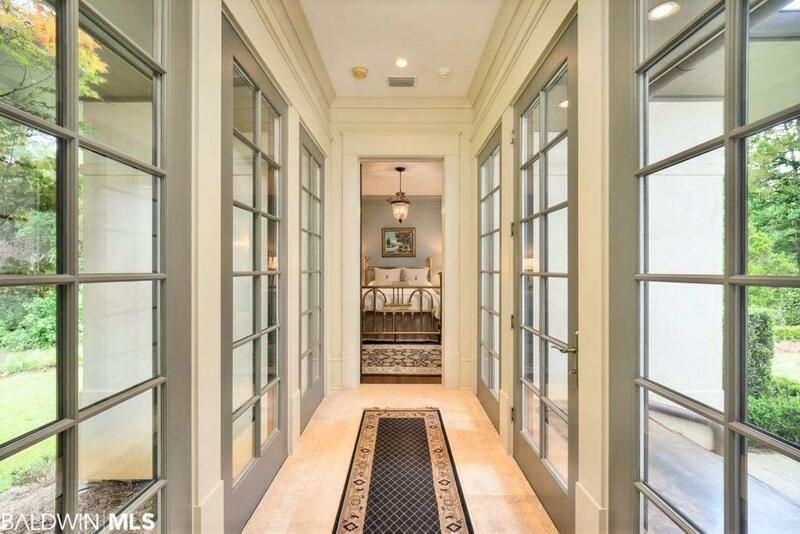 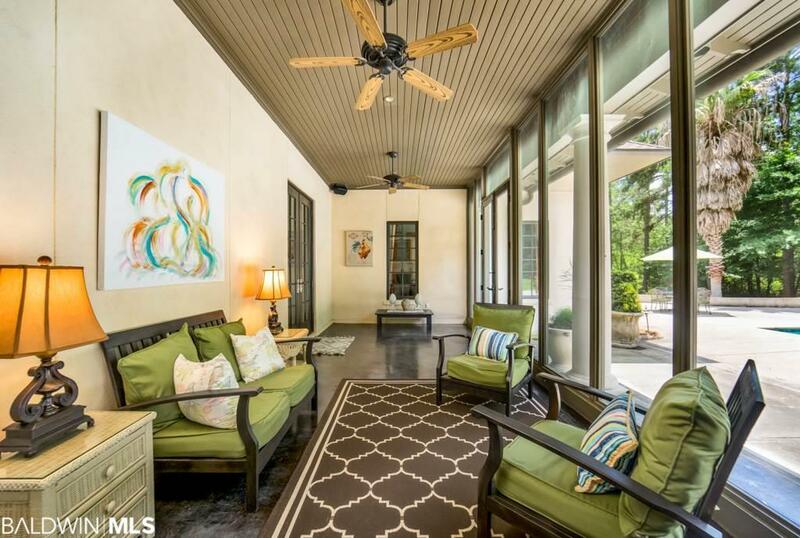 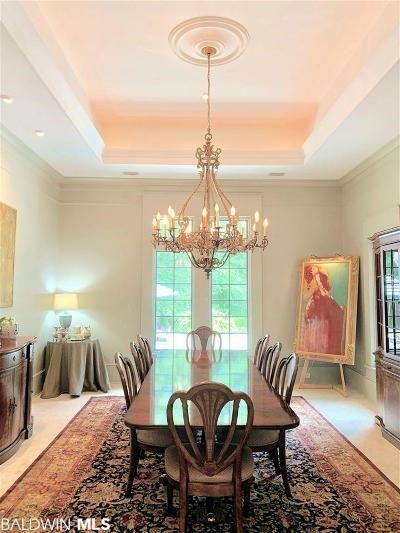 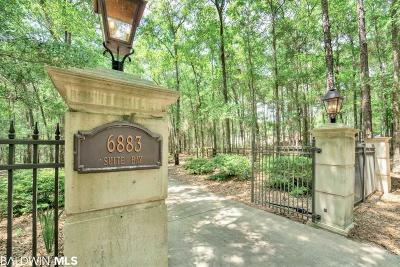 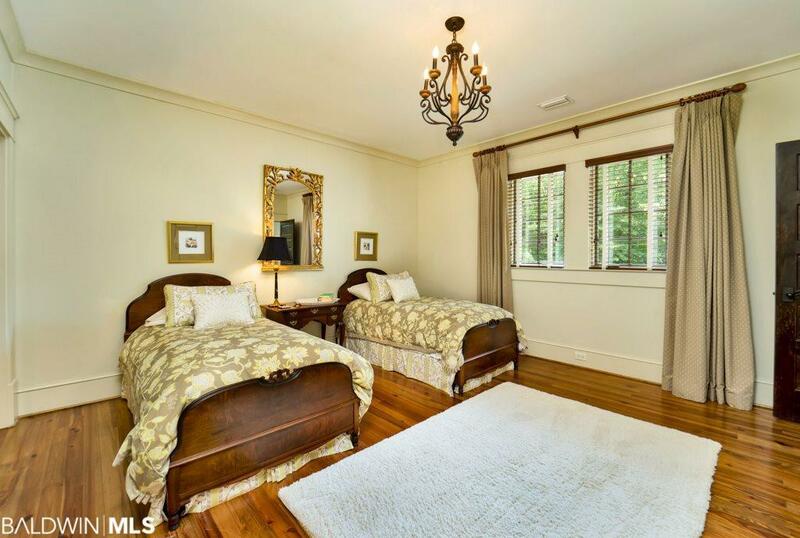 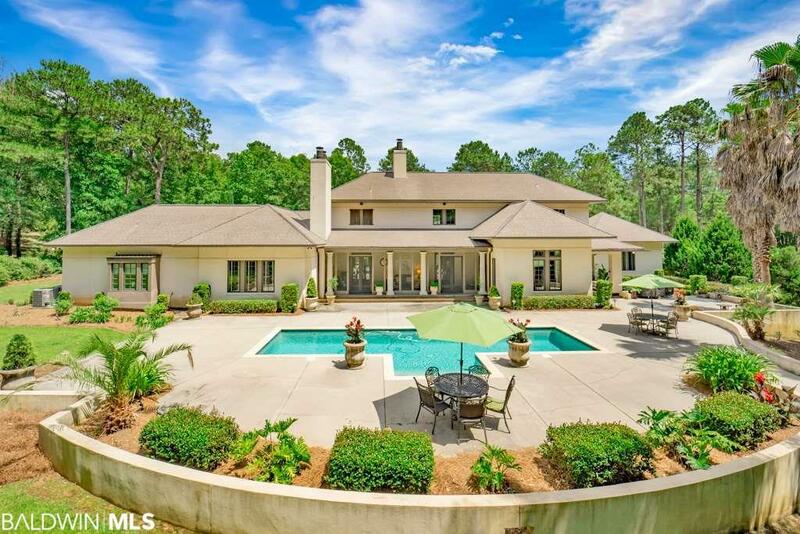 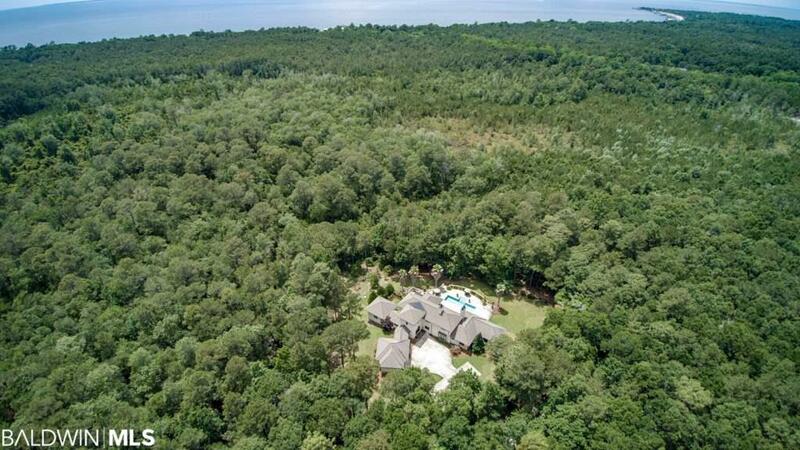 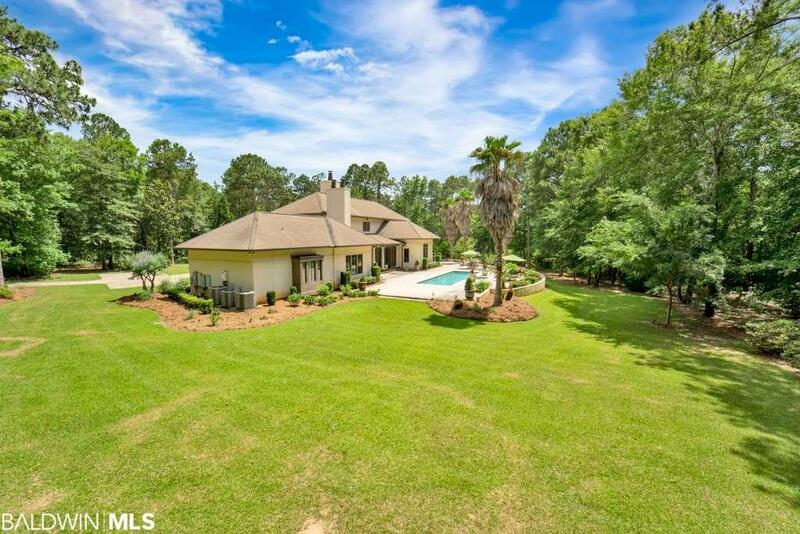 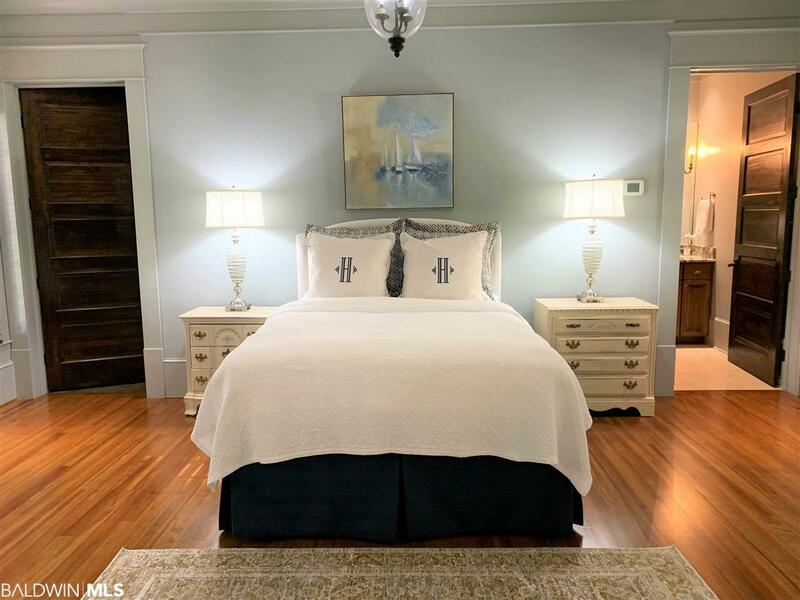 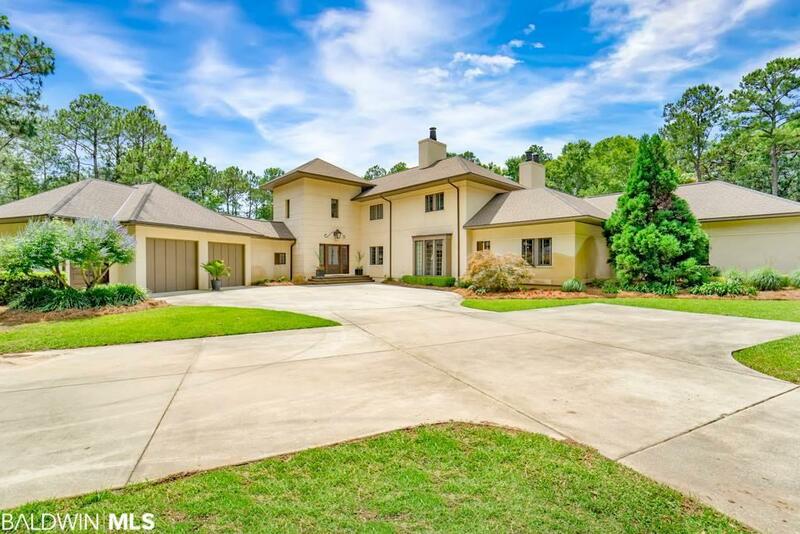 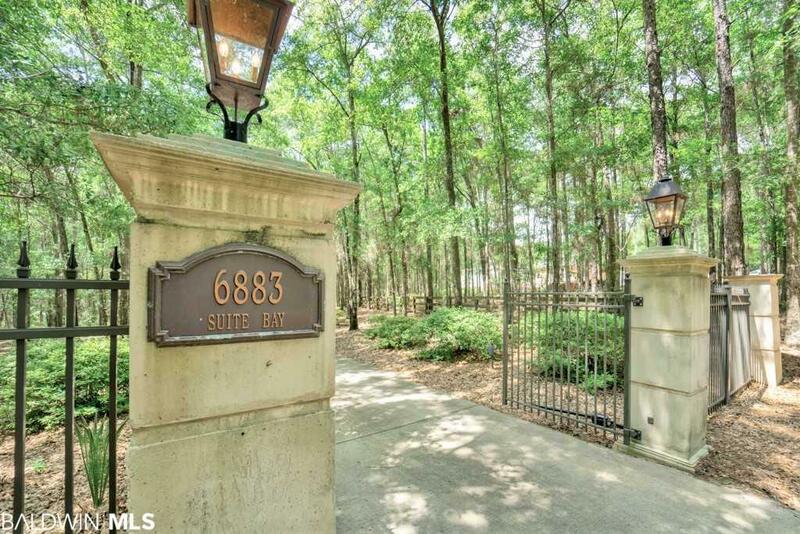 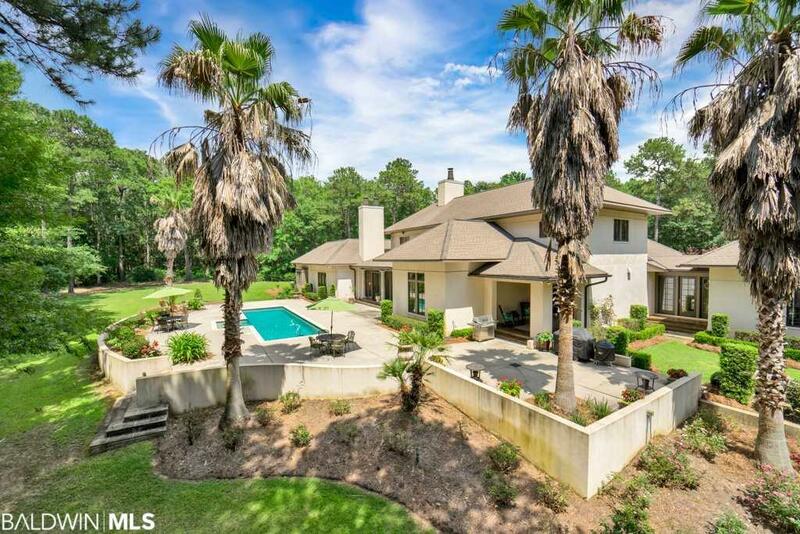 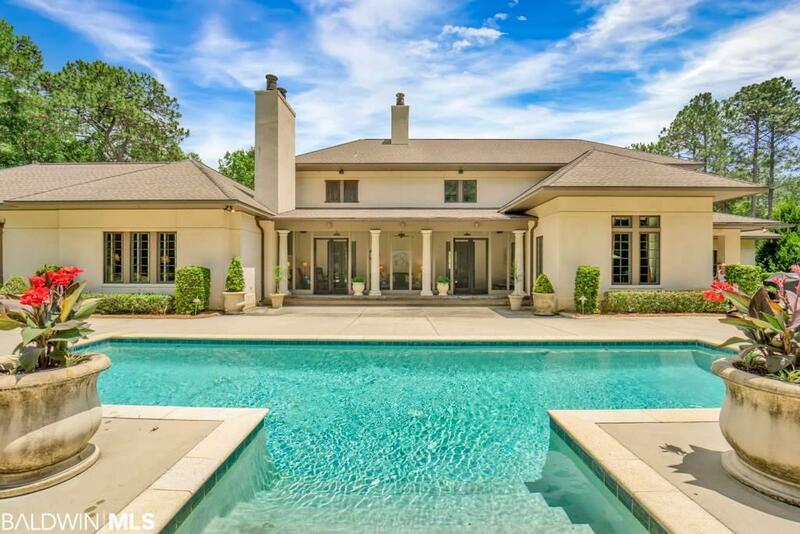 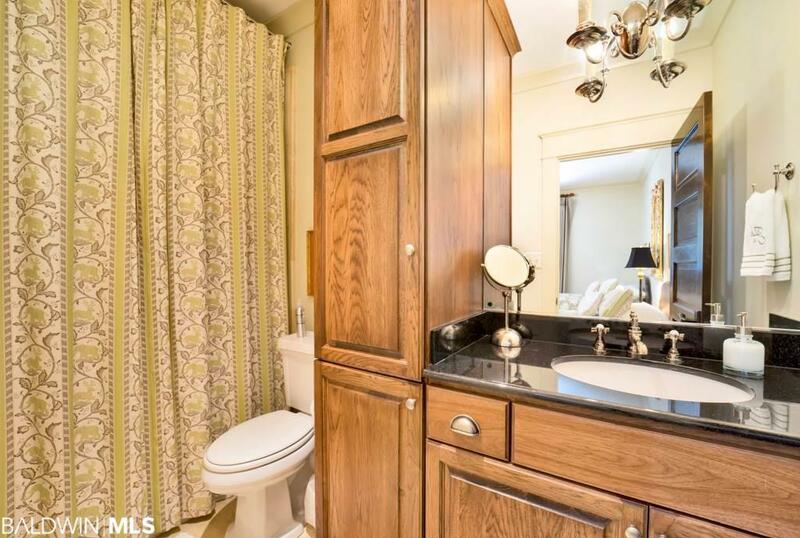 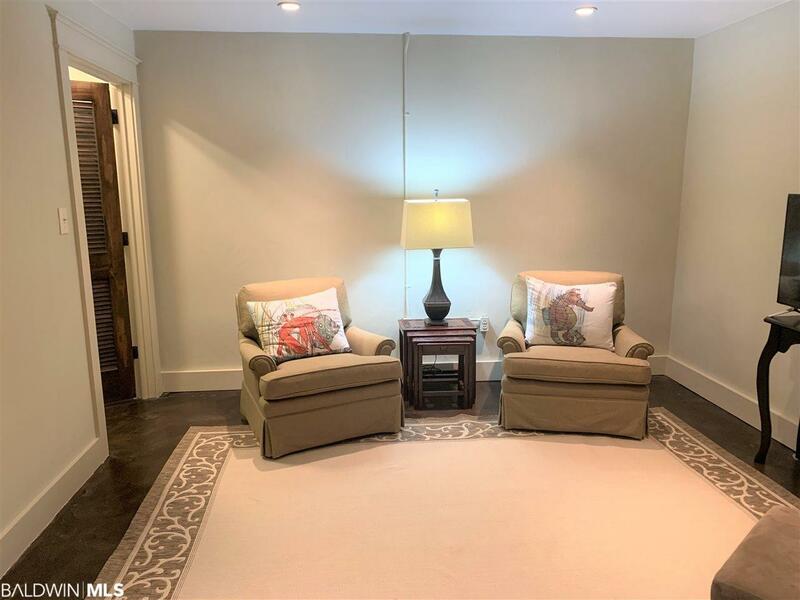 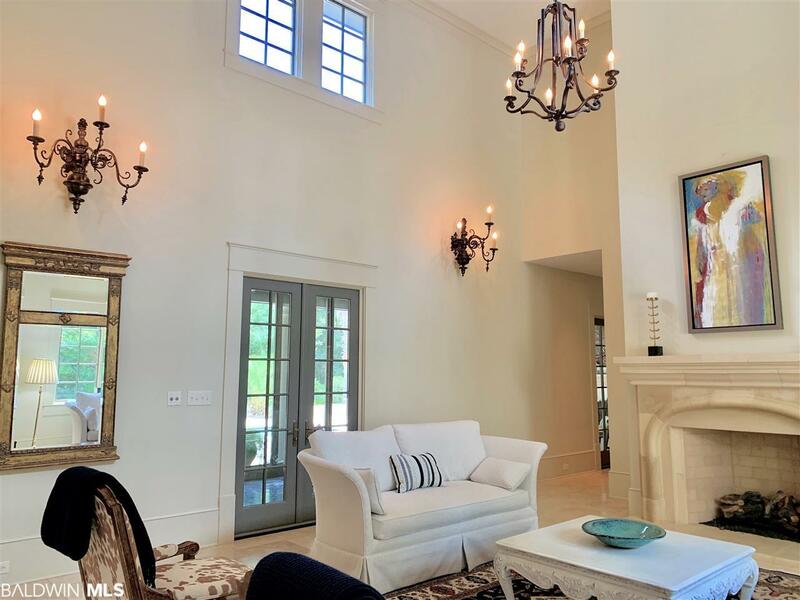 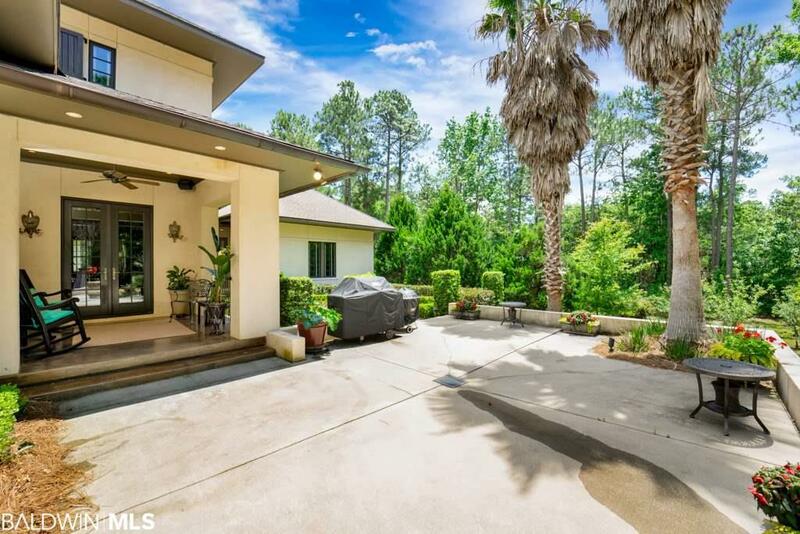 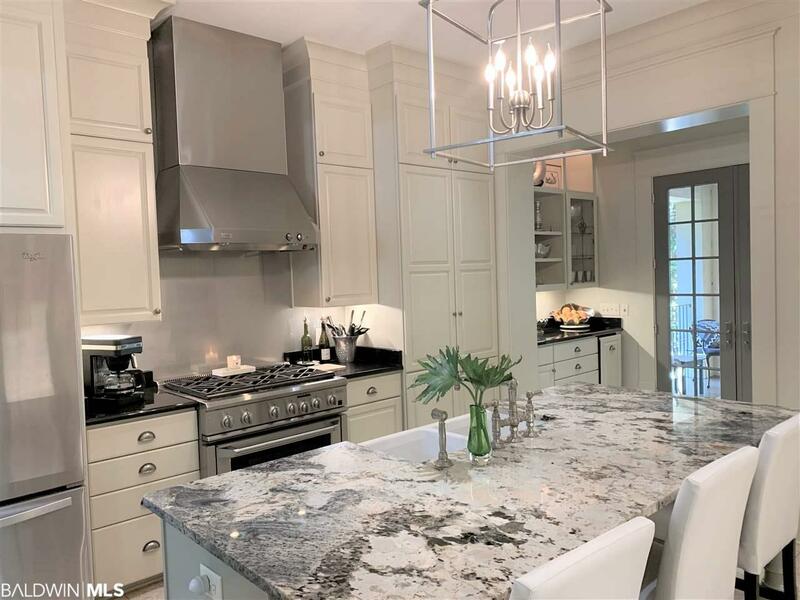 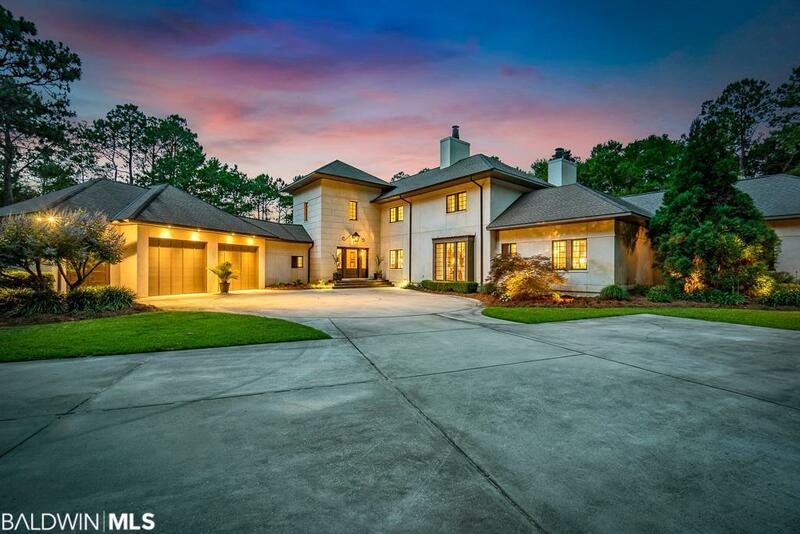 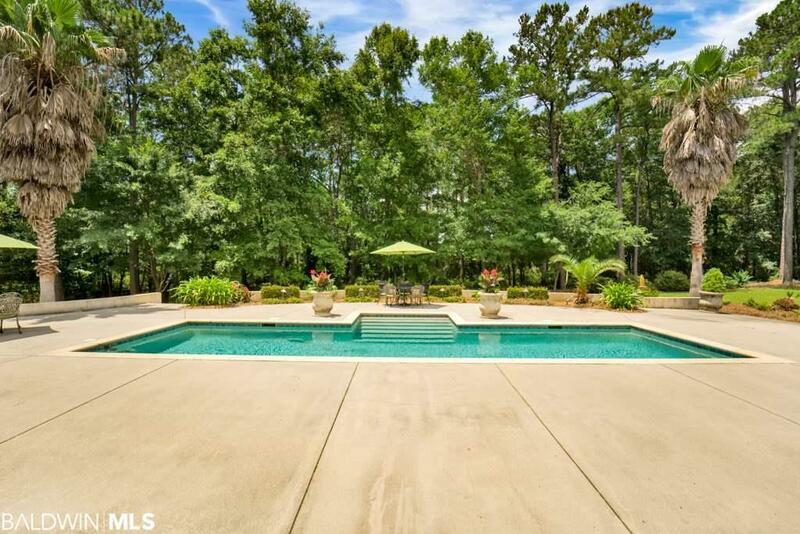 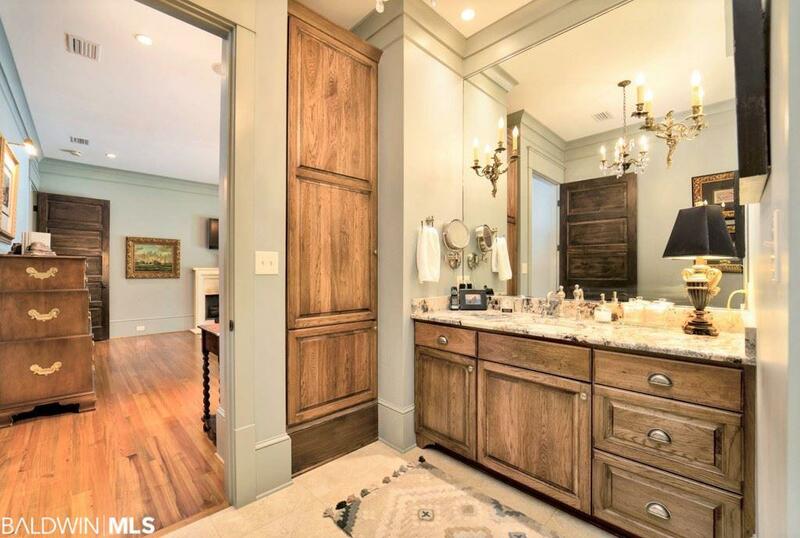 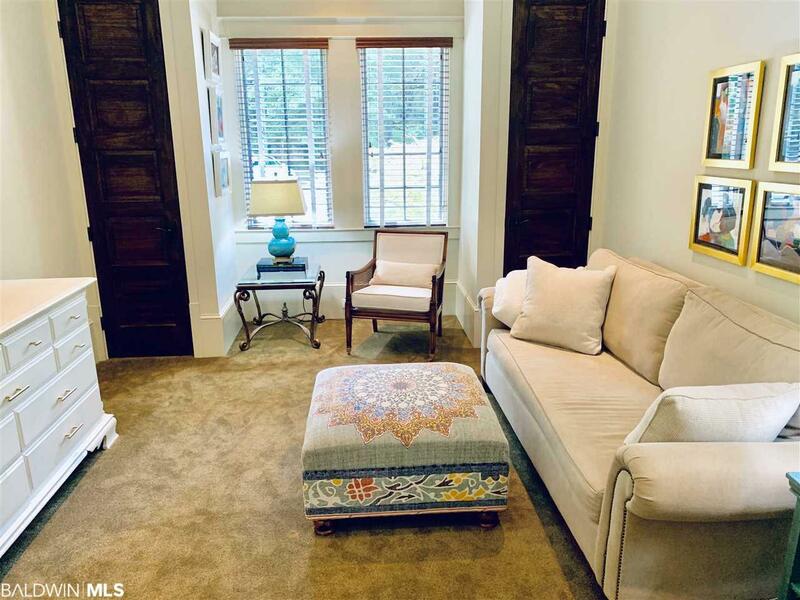 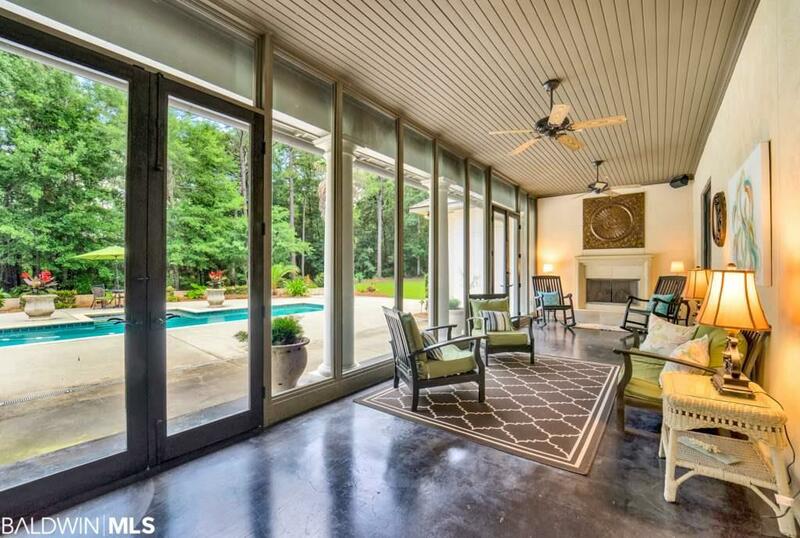 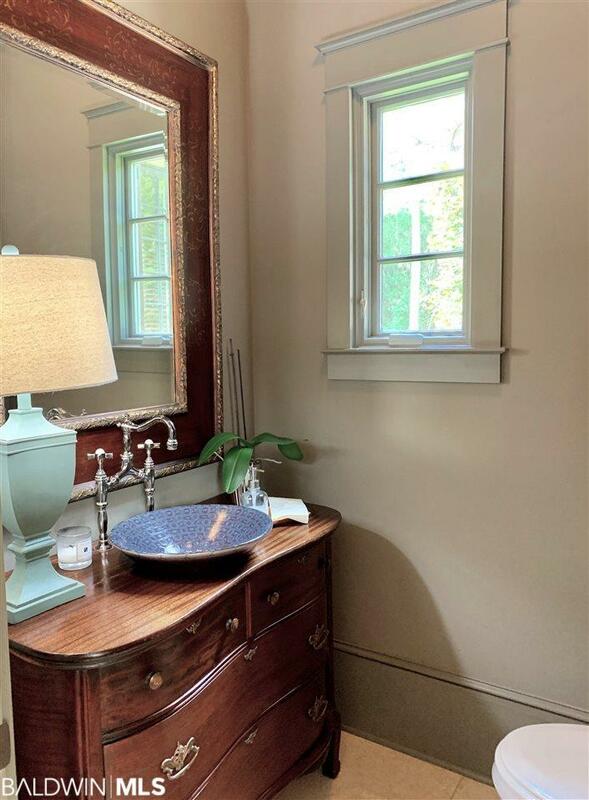 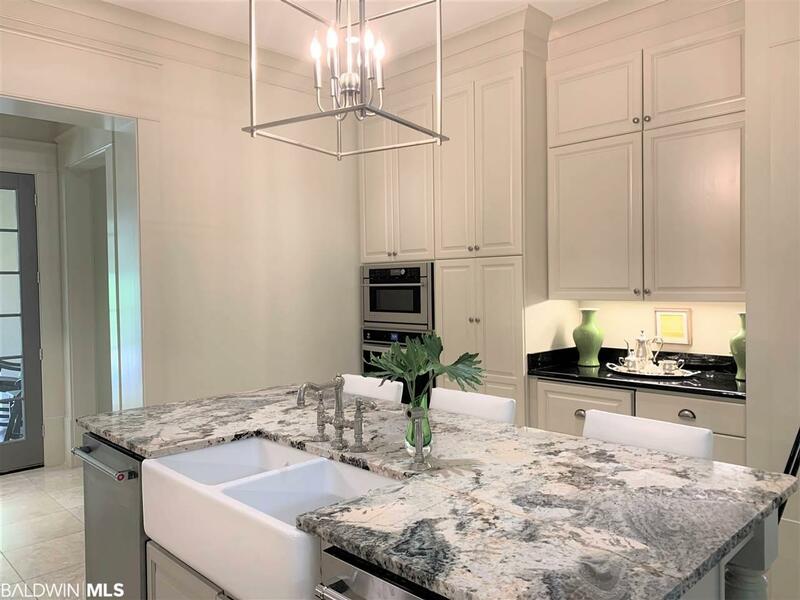 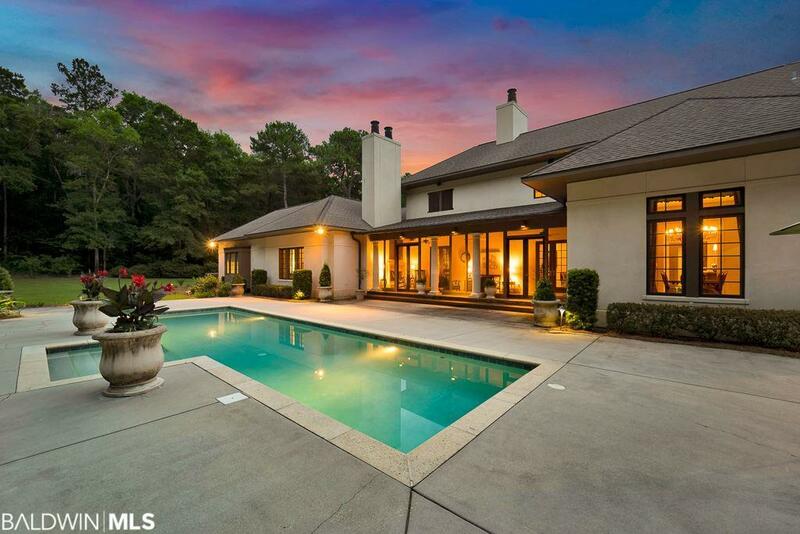 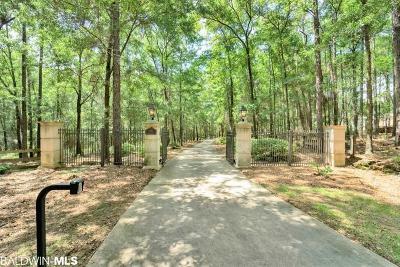 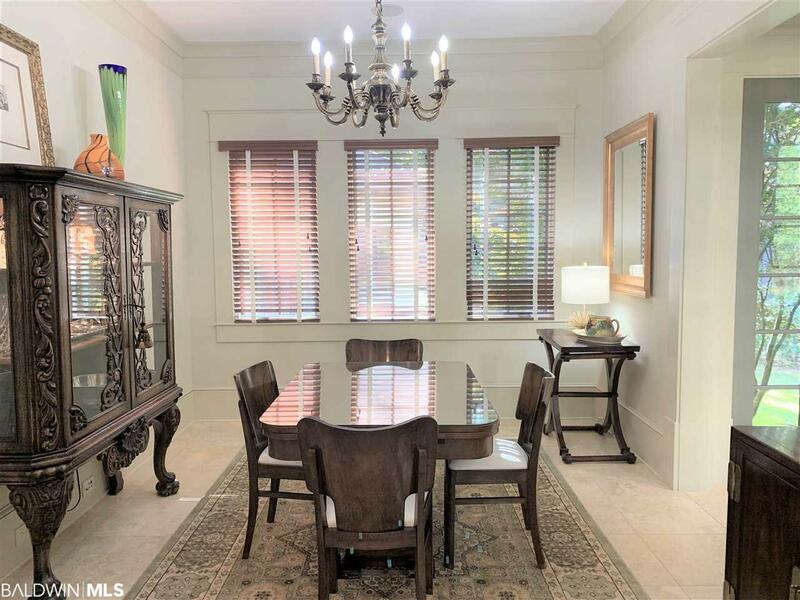 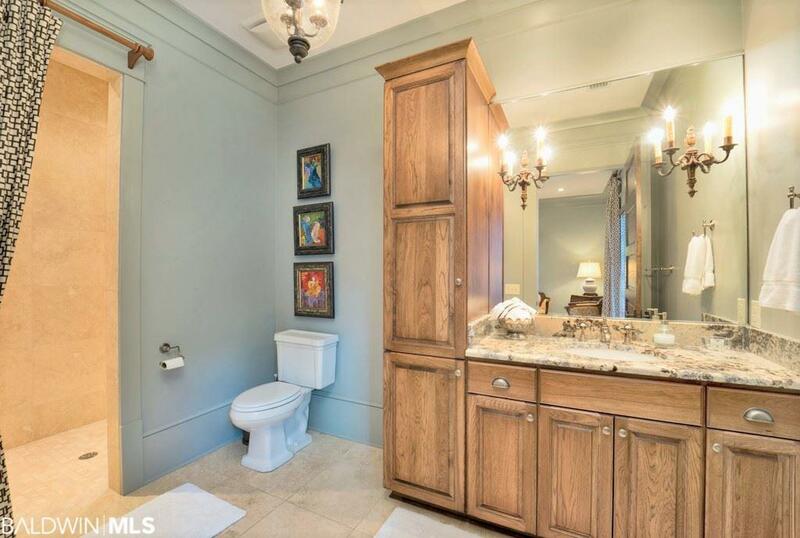 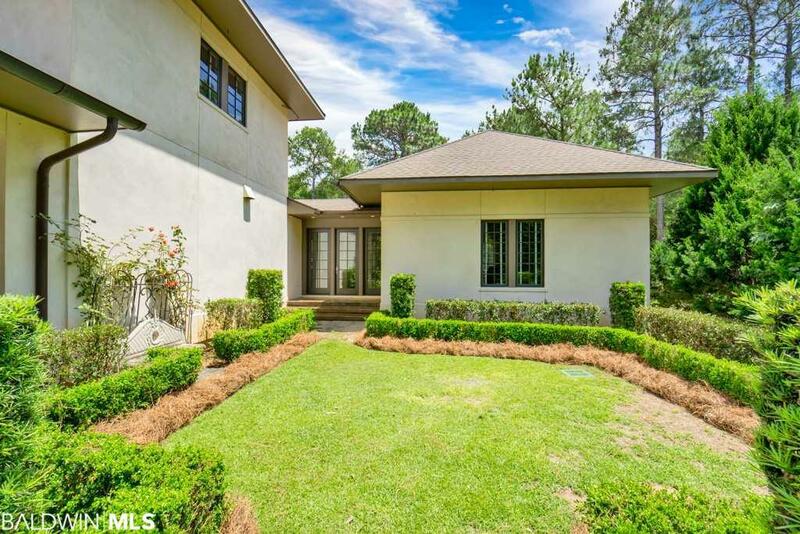 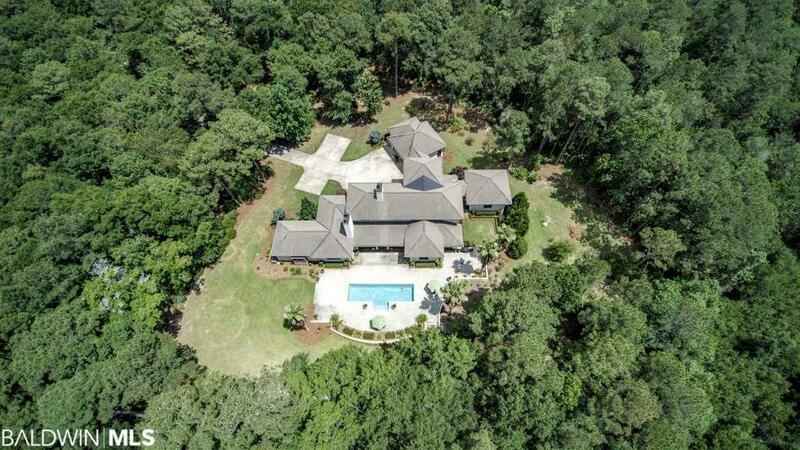 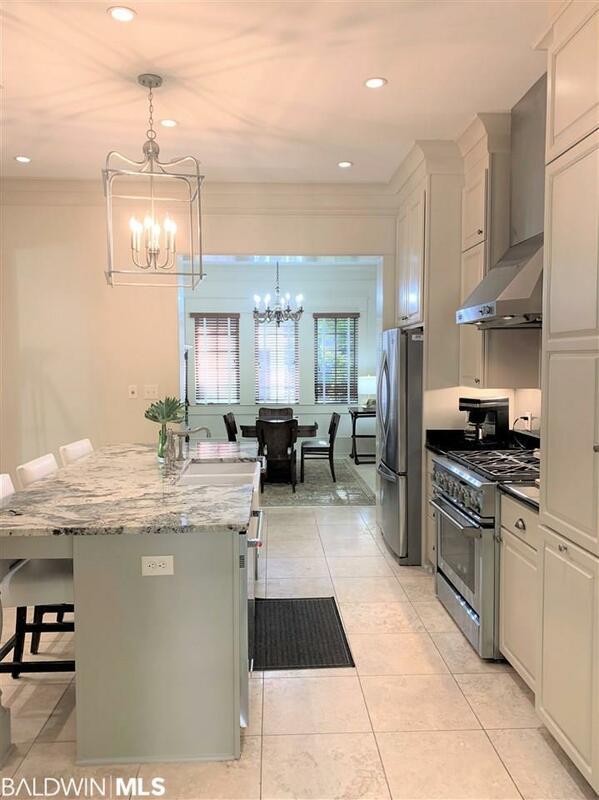 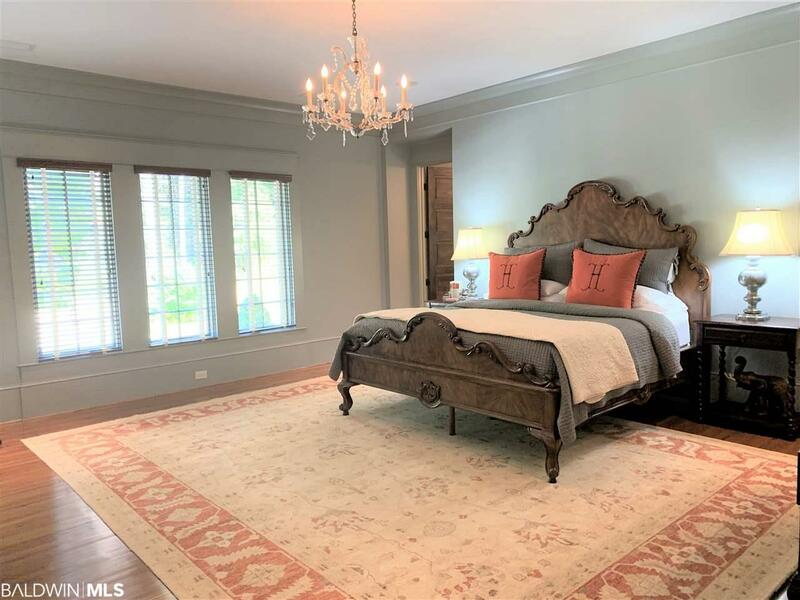 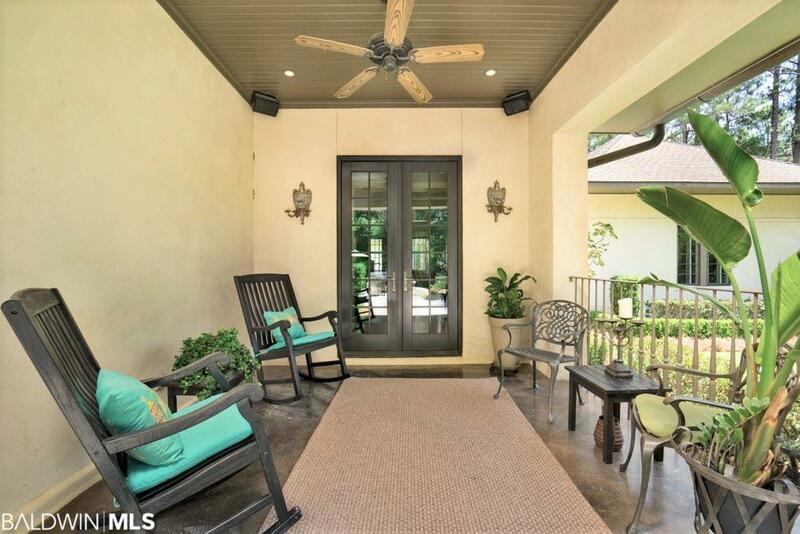 Private Gated Estate in Point Clear on 6.7 fenced acres near the Polo fields, and only 5 miles to downtown Fairhope, 2 miles to Mobile Bay, and 30 minutes to the Gulf of Mexico! 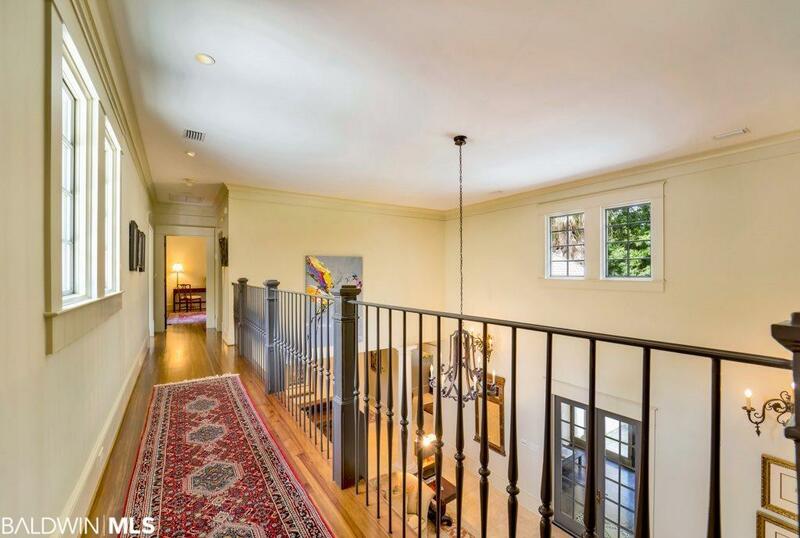 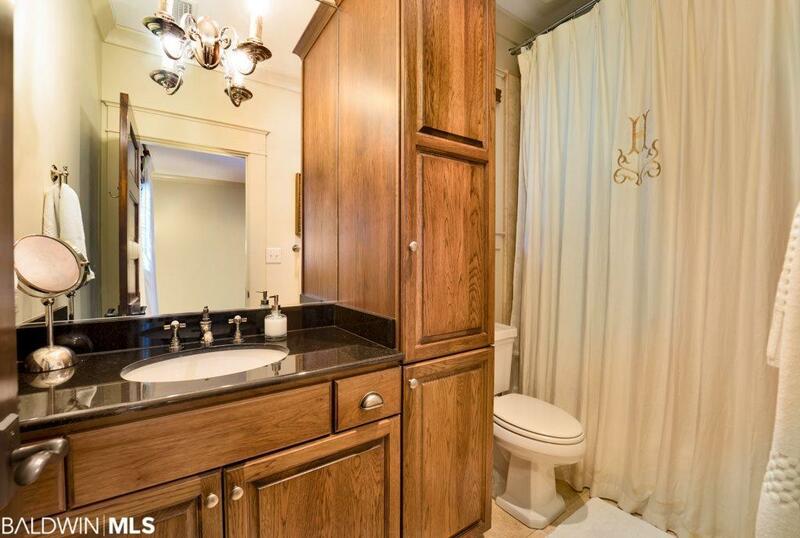 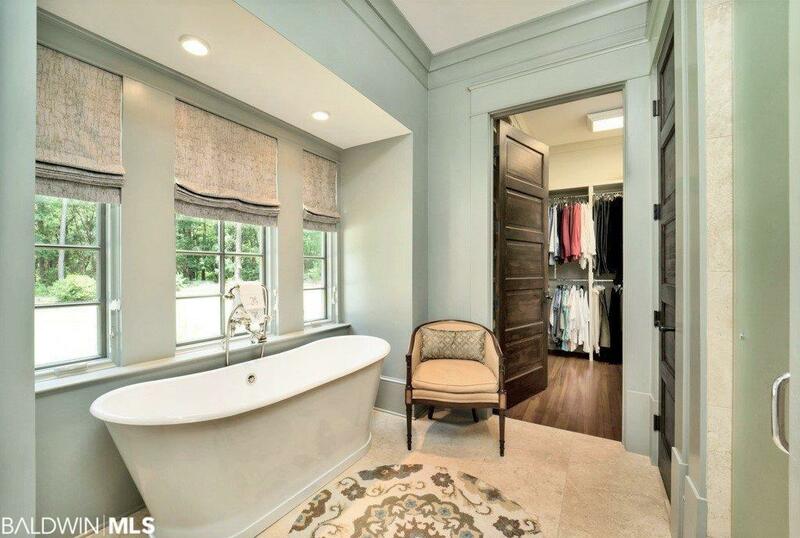 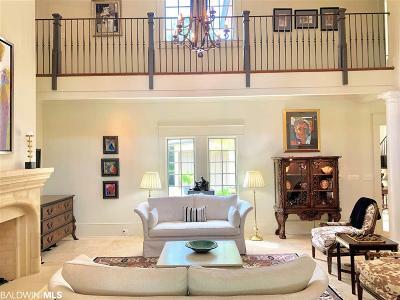 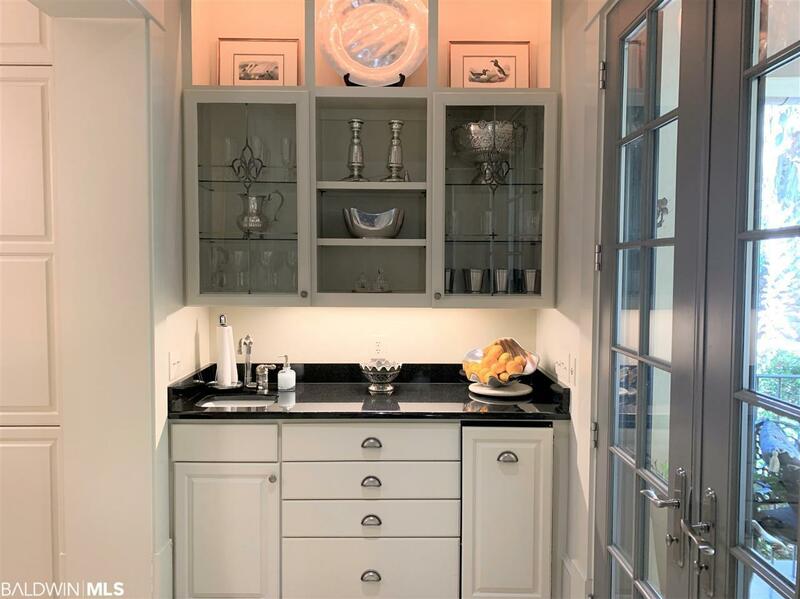 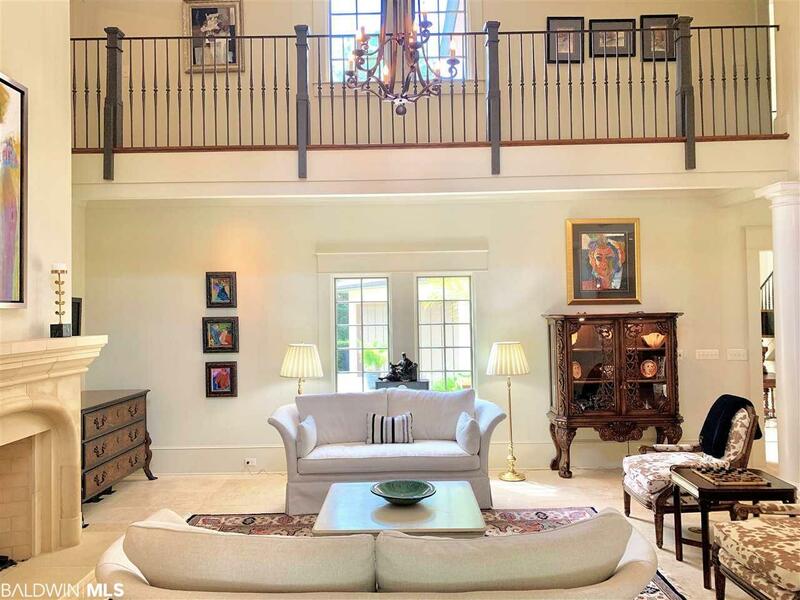 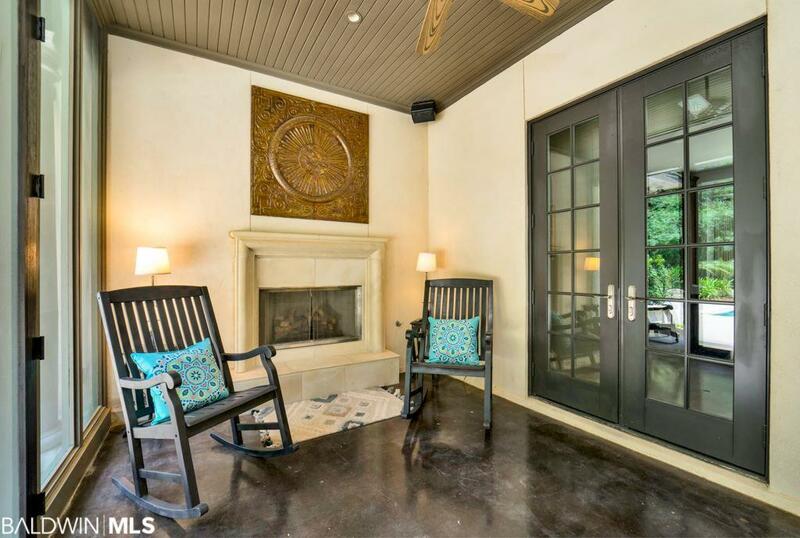 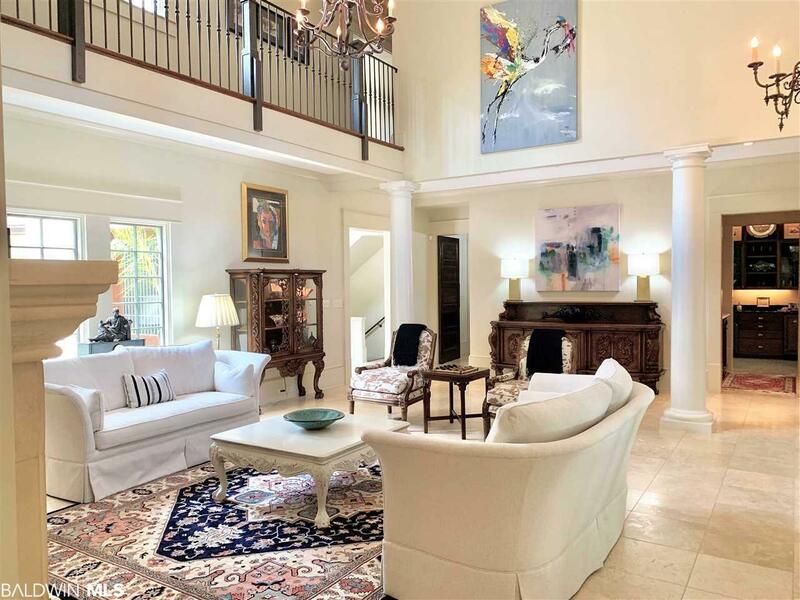 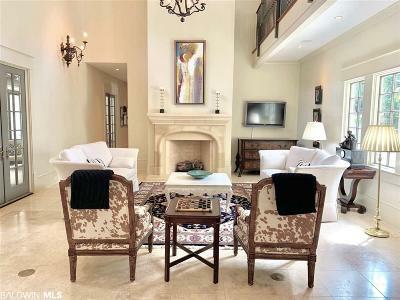 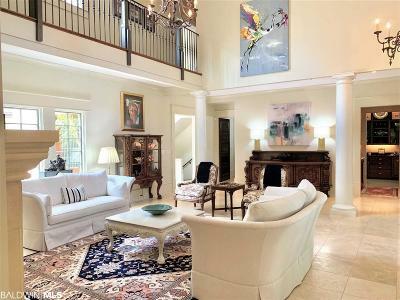 This fabulous custom-built home was designed by architect Darrel Williams and completed in 2008. 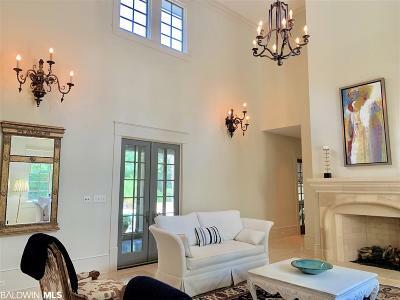 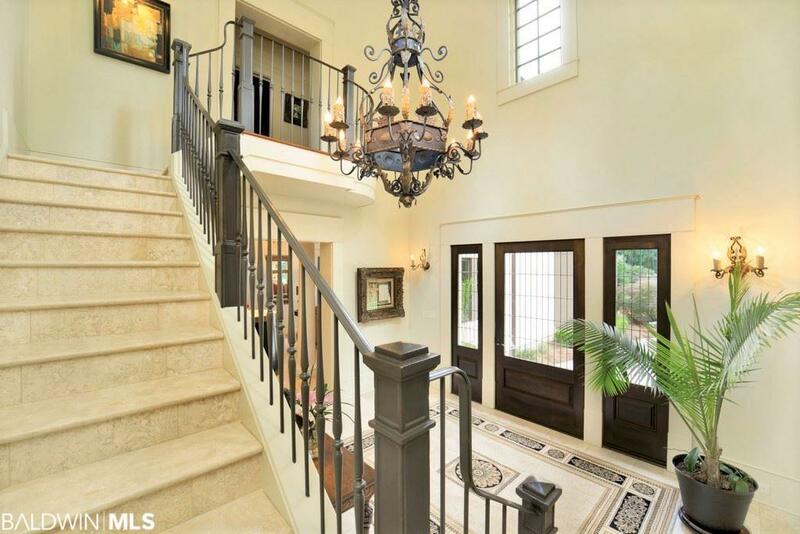 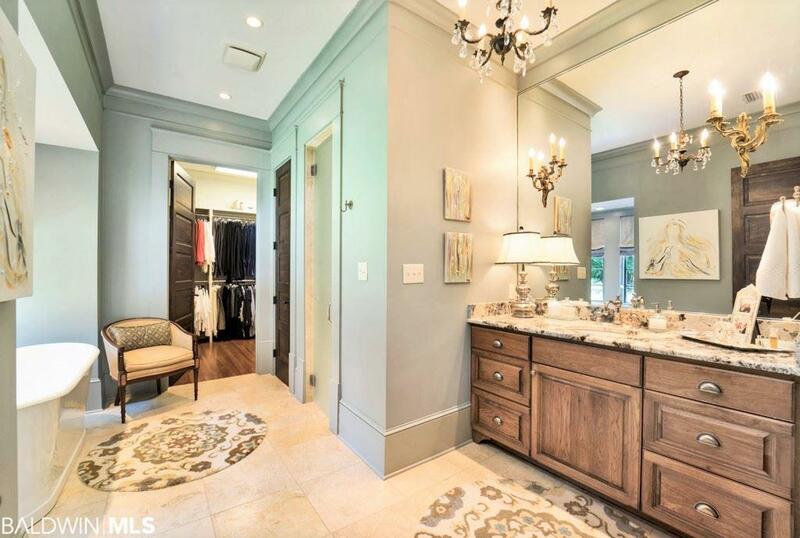 There are so many features including 5BR/4BA/2HBA, large rooms for Entertaining and lots of Wall Space for Art with plenty of Natural Lighting, High Ceilings, Beautiful Light Fixtures, Hardwood and Travertine Flooring, Granite Countertops in Kitchen and Baths, Stainless Steel Appliances, Wet Bar with Ice Maker, Separate Office, 3 Fireplaces (one on outdoor Screened Porch), In-law or Guest En-suite, Wine Cellar, 40' Gunite Lap Pool with auto-fill feature, Plenty of Storage inside and out, Double Garage with additional Golf Cart Garage, Well for Sprinkler System, and every bell and whistle you can imagine! 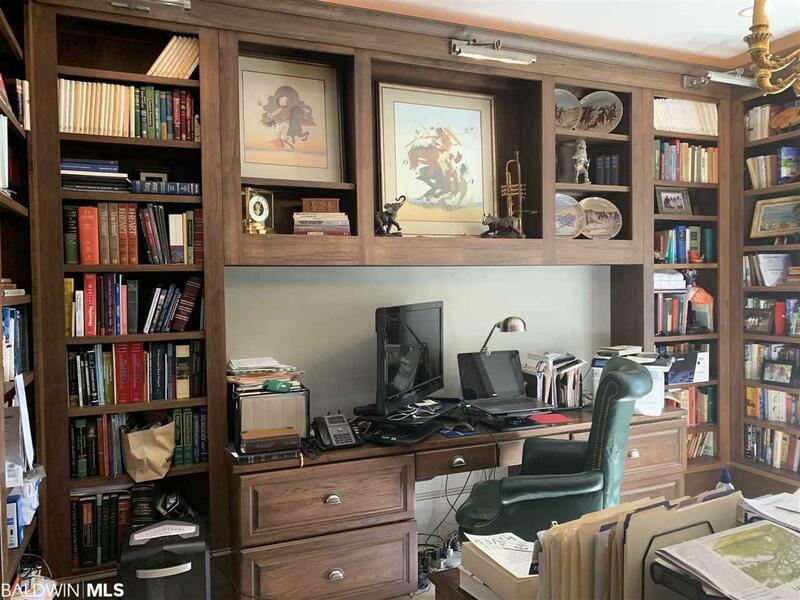 Horses allowed. 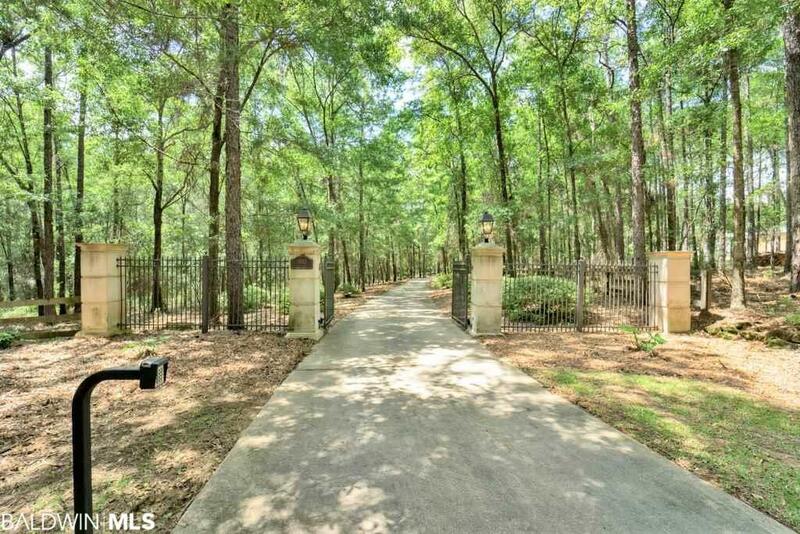 Directions: From Intersection Of County Rd 32 And County Rd 3, Go South On County Rd 3, Turn Right On Oak Point Lane And Address Is At The End Of Cul-De-Sac, Last Home On The Right (Gated Entry).